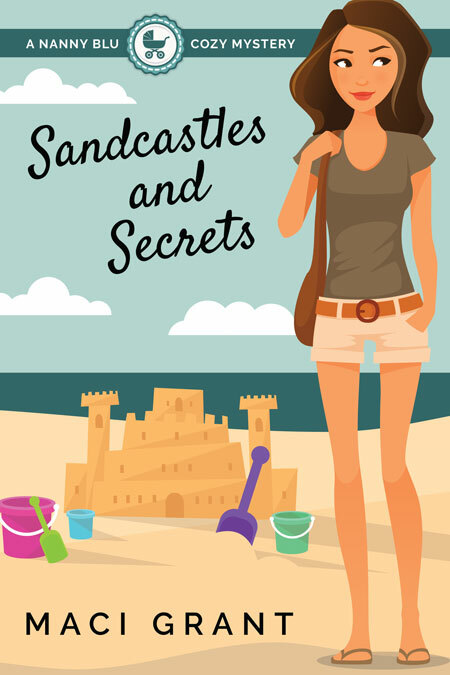 Beetiful designed the book cover to Sandcastles and Secrets by Maci Grant. 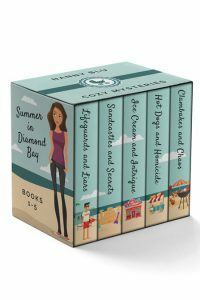 Sandcastles and Secrets is the second book in the Summer in Diamond Bay cozy mystery series. 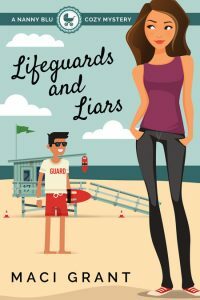 Beetiful designed the book covers to the complete Summer in Diamond Bay series: Lifeguards and Liars, Sandcastles and Secrets, Ice Cream and Intrigue, Hot Dogs and Homicide and Clambakes and Chaos. Summer has kicked into high gear in the beach community of Diamond Bay. Nanny Blu Parker has already spent countless hours on the beach with the two kids she looks after, and they’re starting to complain of boredom. 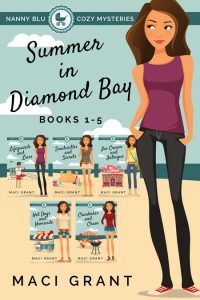 When a chance to enter the local sandcastle competition presents itself, the three are fully onboard—especially when Blu finds out that it’s being hosted by the Beach Bum and her favorite resident bartender. 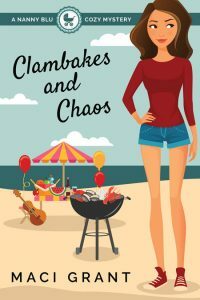 But before the contest can even begin, one of the expert—and more than slightly awful contestants—ends up six feet under…the sand, that is. 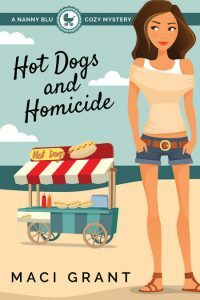 The ever skeptical Chief Pitman barely tolerates Nanny Blu, but she’s convinced that she has the clues that will lead them to the killer—if only the chief will finally take her seriously. 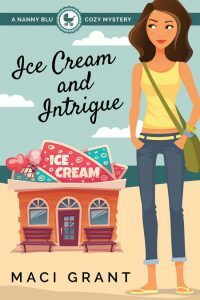 Note: This is a cozy mystery—a clean read. 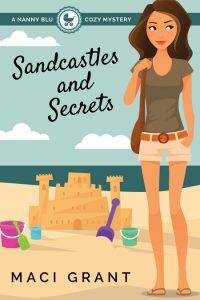 Get Sandcastles and Secrets: A Nanny Blu Cozy Mystery by Maci Grant today!